Get your geek on in this comprehensive and practical SEO panel session for musicians. 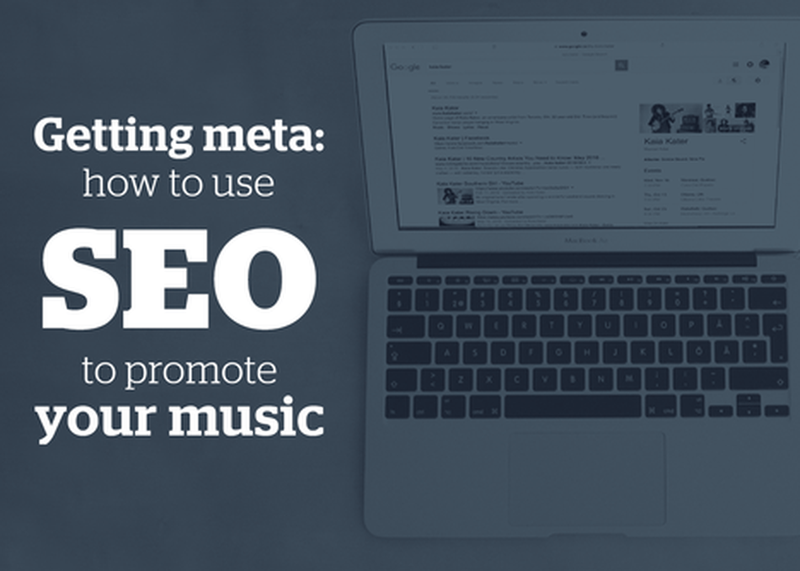 We look beyond generic advice and dig deep on how musicians can best use search engines to promote their music. We’re going to get technical, we’re going to get strategic, and it’s going to be awesome. We’ve assembled a panel of musicians, SEO experts, and music marketing mavens to create a 360° view of SEO for musicians. We’ll discuss the kinds of search results you can get - some of which are specific to musicians and their fans - how that visibility can strategically benefit you as an artist, and what you need to do technically to make it happen, such as optimizing your schema markup and meta tags.